Need A New Battery Now? Call us 24 hours a day on 1300 138 808 and we'll have a new battery to you within 60 minutes. 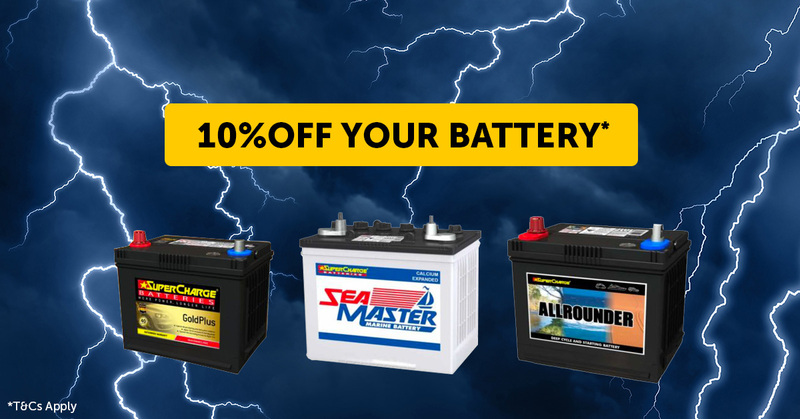 We stock batteries for all makes of vehicles including commercial vehicles, stop/start batteries and budget batteries. We stock a complete range of batteries at competitive prices from budget to premium. Save up to $35 if you book online now! Fill out our form below or follow the link below, and we will call you back with an unbeatable price. Call 1300 138 808 for immediate assistance 24 hours a day. Alternately complete the enquiry form and we will respond promptly.